Big talker, little dooer, did it! I booked a flight to North Carolina for the beginning of August to meet my bestest buddy for a girl’s weekend. I know that doesn’t sound like a big deal to a lot of you. But I’m 63, and it’s the first time I’ve actually disappeared with anyone other than my hubby and family except for an overnighter. I have friends and family who travel all the time. Some is for business, some to visit family. I myself have travelled through my life too: Disneyworld, Cancun, San Francisco. But it’s always been with someone or a lot of someones. There’s always been a husband or kids or in-laws in tow. Which was/is wonderful and the way to see the world. But there’s also the dilemma of “me”. There always have been reasons to stay close to home. Jobs. No jobs. Kids. Illness. Family plans. Friends. Like everyone else, my life has had its share of ups and downs, and not one of the ups included running away except maybe to Kohl’s. Timings change, too — when I have time and/or money, they don’t have time and/or money. I don’t have vacation when they do. And so on. My best friends have changed through the years, too. I love all the people who have filled my life. Each stage has been a support group for me as we all weathered the same storms. But you move, they move, people change jobs, get new husbands/wives, and the distance creeps in between you. One of my best friends just made the big move to the East Coast almost a year ago. We text and talk, but it’s just not the same. So one day she said we should meet half way for the weekend. The stars aligned. And I thought — if not now, when? So I made the plane reservations last night. Only because it’s the first thing in a long time that I’ve done for me. And only me. I don’t have to do what everybody else wants. I don’t have to babysit the dogs, sit in a boat all day (and not a pontoon either), eat Chuck e Cheese, ride the rides only the kids want to ride, watch football, or any other thing that others tell me to do. Sometimes my friends and I, my family and I, are like chocolate and onions. Both great, but not on the same plate. I get to go to North Carolina and do the sort of things my husband rolls his eyes at. 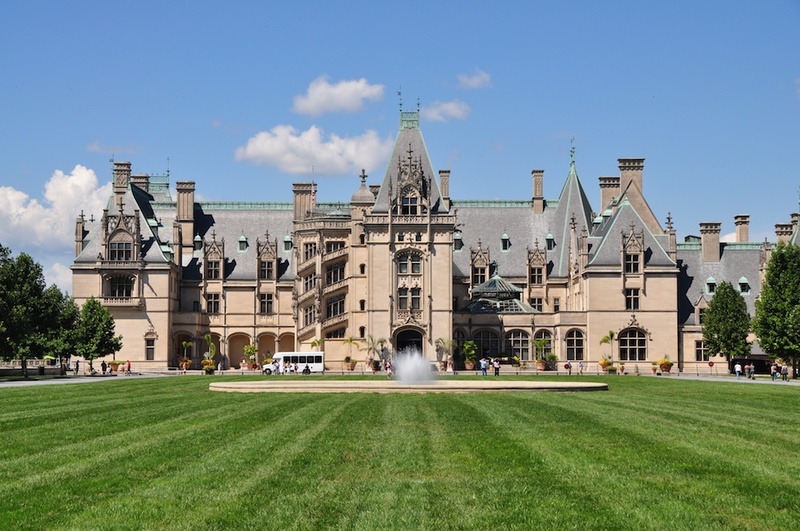 I plan on strolling the Art Galleries, hitting up a big art fair, and spending a day touring the Biltmore Estate. I get to drink wine, eat little bits of whatever inspires me, and sleep in a bed that someone else has to make. Plus I get to do girl stuff. Giggle, cry, plan, lament. I get to play with my future dreams, cry at the ones that never really made it, googaw over my grandkids, talk excitedly about redecorating my house, share secrets from my youth, poopoo my job — along with paint my toenails and go sit in a hot tub somewhere. These are the things that you can only share with someone who gets you. Husbands do their best, but they just don’t have the girly touch. You’ll never have enough money, time, or vacation. Big deal. Don’t be on your deathbed, lamenting that you should have gone to the Mall of America with your besties 5 or 10 or 20 years ago. Take your bff. Your cousin. Your daughter-in-law…just go and do it YOUR way! Maybe Id venture your way if you gave me some pottery lessons! At our age the motto is, “get it while you can!” So very happy to see you taking it all in. 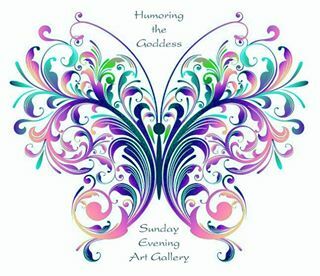 Asheville, art, art and more art of every type you can think of. Sometimes I’m sorry I waited so long. Other times I know I can appreciate it better now. All of us should get goin! Thank you! I hope you are making some too!